1. It comes with a bulb atomizer. If my recollection is correct, that was a huge selling point. It seems very glamorous. The reality is that it’s awkward to use. 2. This only comes in 200ml bottles. As a result, I have enough of In Villa to last 2 lifetimes. OK, past that, what does In Villa smell like? It’s green. When applied, you get hints of citrus, and lots of cypress. The citrus quickly disappears and you just get the cypress. I am confused a bit, because the notes list cedar and to me cedar is more woody than green and as such, I think cypress, not cedar. 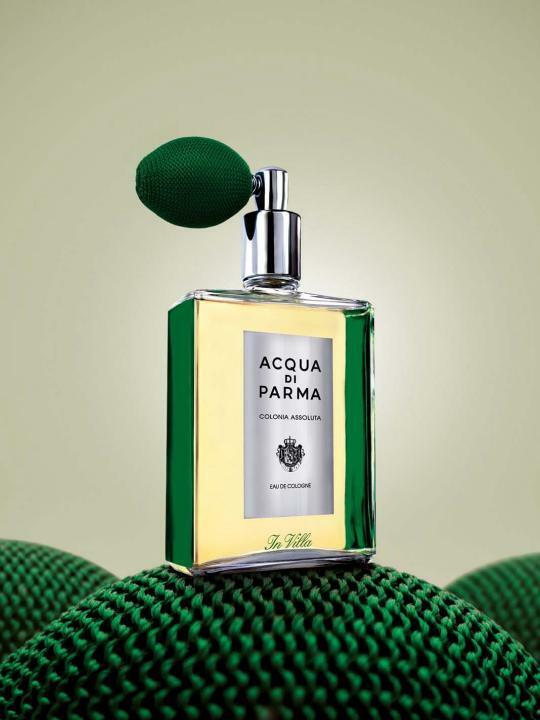 According to the Acqua Di Parma website, this scent is rounded off with warm spicy notes. These spicy notes help to balance out the green to lessen the sharpness of the scent. 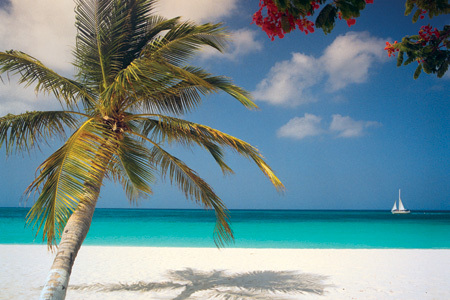 In Villa is a very old-fashioned scent. It reminds me of scents from the 1970’s and has hints of barber shops smells. It’s pretty linear, lasts a long time and is a cologne that will not offend. That said, I find it a bit boring. 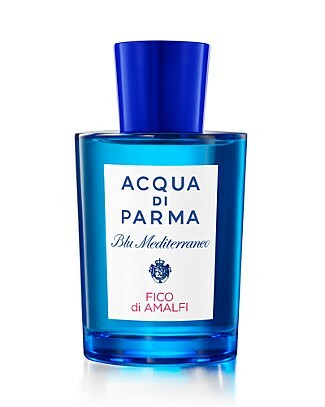 Would I purchase this again (if I didn’t have a 200ml bottle)? Probably not. 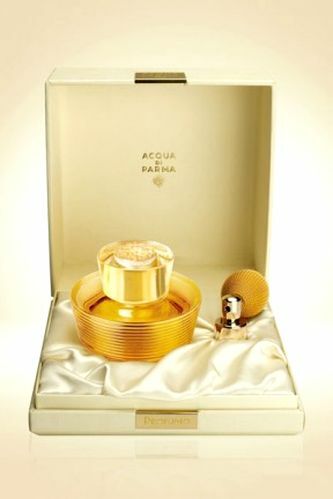 Categories: Acqua di Parma | Tags: 3 bones, Acqua di Parma, Colonia Assoluta In Villa, fragrance, green, old fashioned, review, unisex | Permalink.